Students are free but must register. 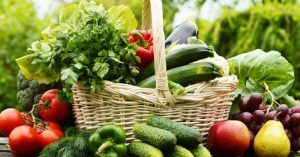 This is an excellent conference for specialty crop growers. 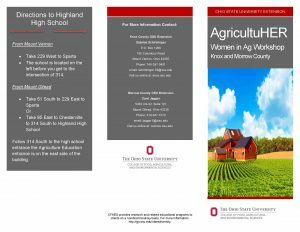 We have held a grower school in Southwest Ohio for over 30 years, but a few years ago we changed the location and expanded the course offering. There are 25 different class options to choose from and private pesticide re-certification credits are available for core, 3 and 5. Fertilizer re-certification credits are also available. The conference web page is http://go.osu.edu/swohfvsc. The cost is $50 and includes a continental breakfast, a buffet lunch and a USB memory stick with all of the available conference handouts. Registration closes February 4th. From the fields, to the classroom, to the offices women are working to improve agriculture. Often the skills women in agriculture need are the technical and mechanical ones. 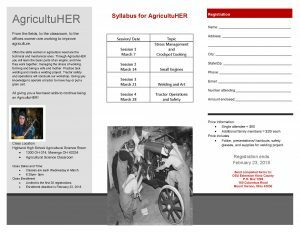 Through AgricultuHER you will learn the basic parts of an engine, and how they work together; managing the stress of working, farming and being a wife and mother. Practice tack welding and create a welding project. Tractor safety and operations will conclude our workshop. Giving you knowledge to operate a tractor to move hay or pull a grain cart. 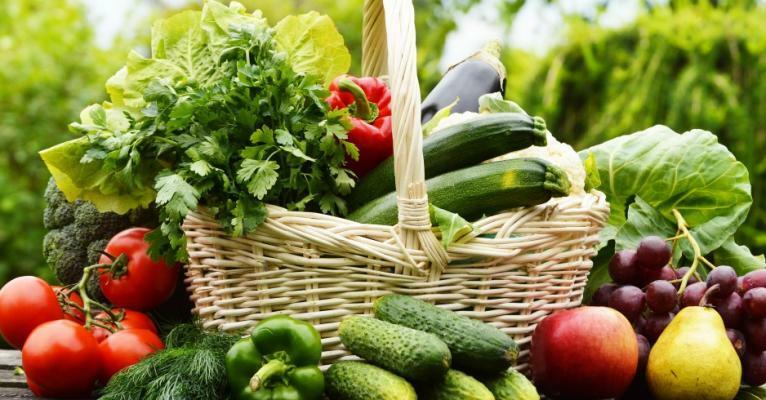 All giving you a few basic skills to continue being an AgricultuHER! Raising chickens during the winter has challenges; decreased egg production, frozen water, and possible frostbite. Winterizing your chicken coop will help to keep your flock healthy, happy and warm. There are several breeds of chickens that winter better than others. These chickens are: Ameraucanas, Ancona, Black Australorps, Black Giant, Brahma, Buff Orpingtons, Cochins, Delaware, Dominique, Langshan, New Hampshire, Plymouth Rocks, Rhode Island Red, Speckled Sussex and Wyandottes. Realizing that not everyone has these breeds; here is a list of possible strategies to be successful. Block Drafts: Check the doors and windows for drafts. Simply locking the windows can help with drafts. Inspect your coop for holes. Turn the lights when it is dark, walk around the outside of the coop inspecting the structure for visible holes. If you have a store bought coop with several open fenced sides; consider purchasing heavy plastic, or a tarp to cover the fenced sides. Increase Bedding: Add a large quantity of bedding for the winter. Check the moisture level in the coop daily; when adding large amounts of bedding you find yourself cleaning the coop more often. Feeding: Chickens eat more in the cold months to keep warm. Egg laying chickens need more carbohydrates for warmth and egg production. Providing cracked corn once a day, or increasing feed protein will help to increase egg production. Egg Production: A decline or stop in egg production is natural. By providing 12-14 hours of light will help increase egg production. Put a light in your coop on a timer. Frostbite: Occurs on feet, combs, and wattles. Gray/ blacken and brittle areas are indications of frostbite. Simply remove the snow from the chicken run (if possible), or straw areas to protect their feet when outdoors. Inside the coop make sure that all the chickens are able to roost up at night. Roosting allows the chicken to lie on their feet avoiding standing all night. Frozen Water: With winter weather frozen water is inevitable. Change the water once a day, be sure to change the water often on colder days to prevent freezing. Heated water bowls or containers help to keep water from freezing. Be cautious as these devices have the ability to malfunction and cause a fire. Even though your chickens may not be exposed to the harsh winter conditions with a little preparation they are very hardy animals. The Butler County location will be held at the OSU Extension Butler County office, 1802 Princeton Road Hamilton, Oh. Classes will be held on Thursdays beginning January 18 and concluding March 8, 2018. 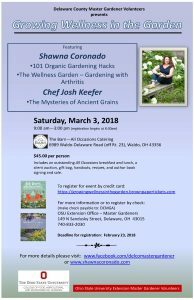 A farm tour will be held Saturday March 10, 2018. Inclement weather makeup date will be March 15. 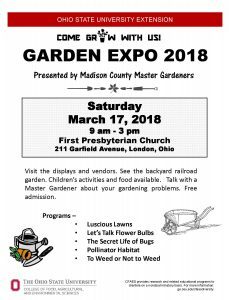 Contact the Butler County Extension Office at 513-887-3722. 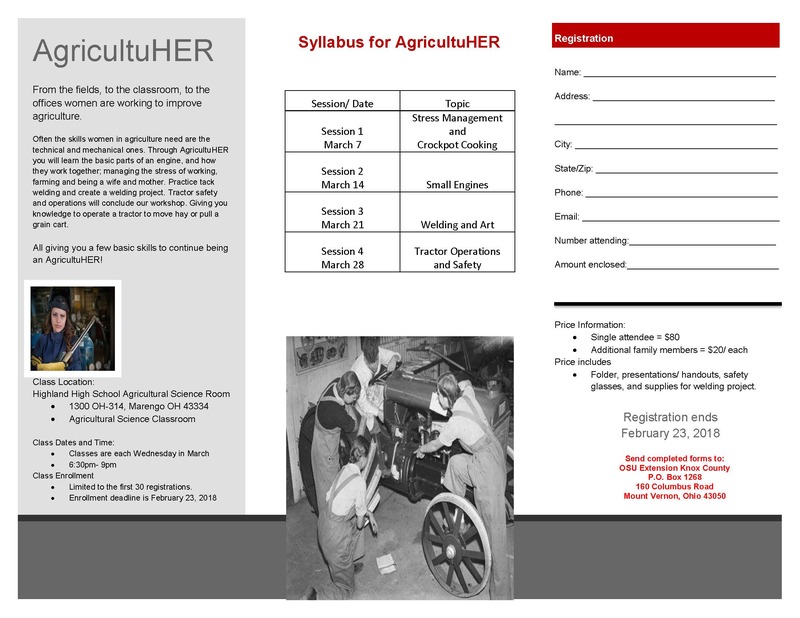 You can register online at http://go.osu.edu/ButlerCollege. The Scioto County area will be held at the Shawnee State University Massie Hall, 940 Second Street Portsmouth, Oh. Classes will be held on Mondays beginning January 29 and concluding March 19, 2018. A farm tour will be held Saturday, March 31, 2018. Inclement weather makeup date: March 26. 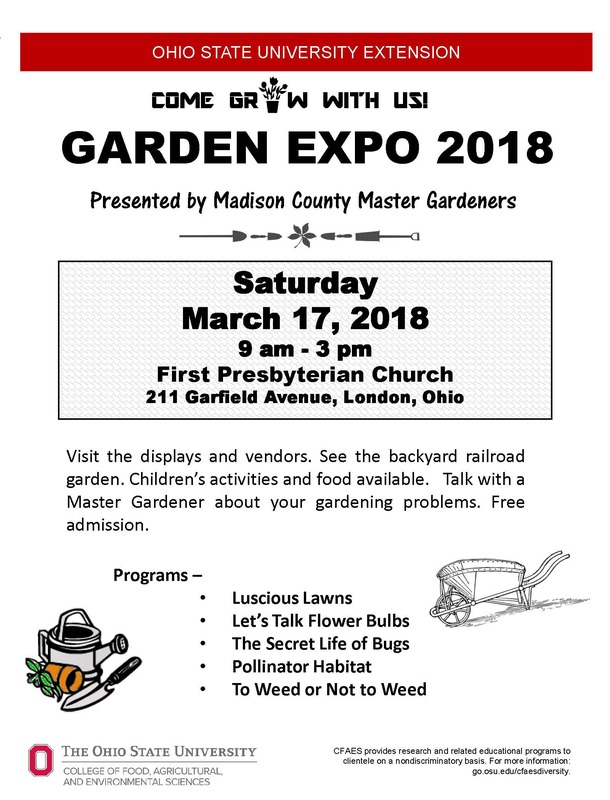 For more information, contact Scioto County Extension at 740-354-7879. You can register online at http://go.osu.edu/SciotoCollege. 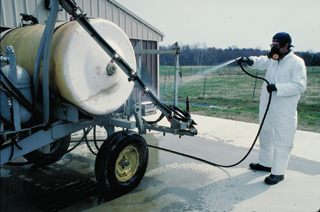 Clean that sprayer – credit Univ. of Nebraska. It is very likely that you did the right thing when you used the sprayer the last time: you rinsed the whole system (tank, hoses, filters, nozzles) thoroughly. 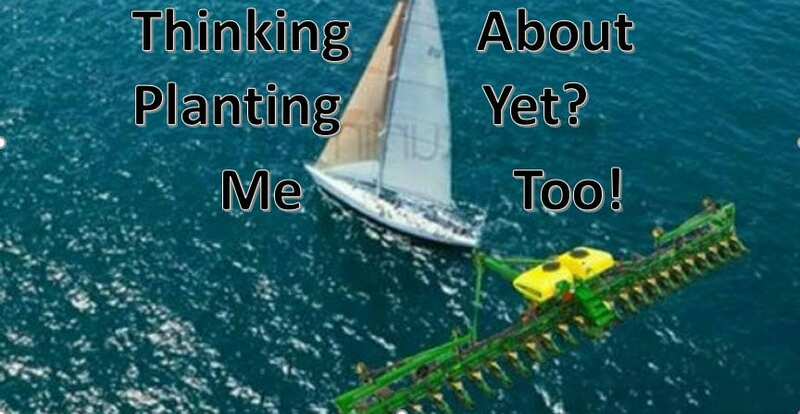 If you did not, make sure this is done before storing the sprayer. 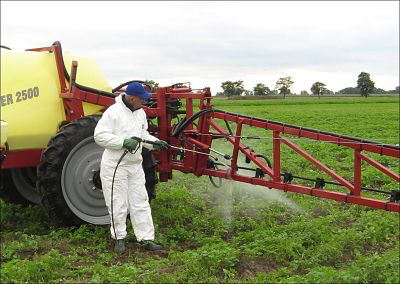 A sprayer that is not rinsed thoroughly after each use, and especially after the spraying season is over, may lead to serious problems caused by cross-contamination of different products applied for different crops. Another problem that may result from lack of, or insufficient rinsing of the complete sprayer parts is clogged nozzles. Once the nozzles are clogged, it is extremely difficult to bring them back to their operating conditions when they were clean. Leaving chemical residues in nozzles will usually lead to changes in their flow rates, as well as in their spray patterns resulting in uneven distribution of chemicals on the target. 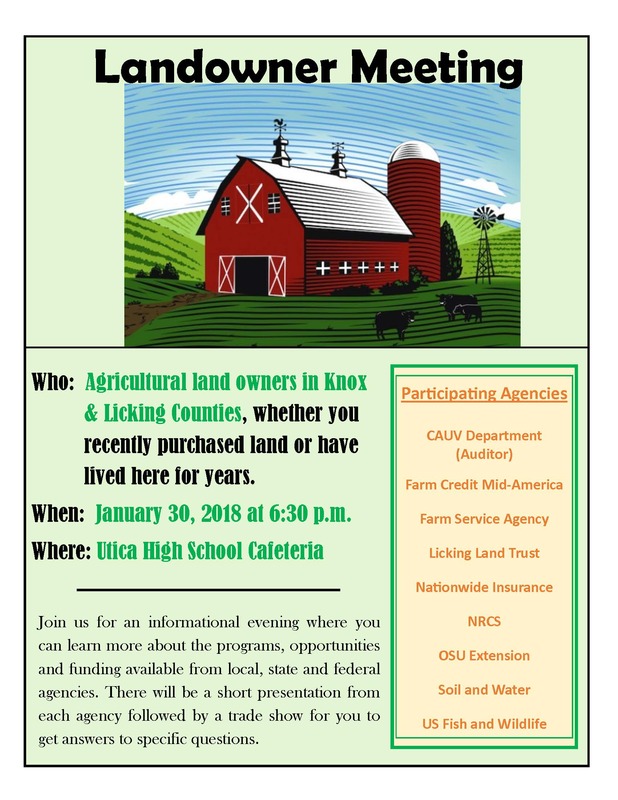 Knox and Licking Farm Bureau will be holding a landowner meeting on January 30, 2018 at 6:30pm in the Utica High School Cafeteria. 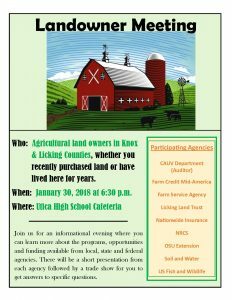 This informational meeting will allow landowners to learn more about the county, state and federal agricultural organizations and how they can help with your endeavors.